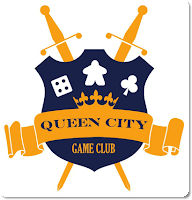 In Episode 8, Marty and I invited to the show the founder and leader of The Queen City Gaming Club, Alex. We had always planned to bring Alex on the show for without his commitment to get this club going, Marty and I may not have discovered some of the games we have grown to love nor discovered this incredible community of gamers that goes beyond those playing trading card games. But what makes this show even more appropriate this week is that Saturday, March 30 is International Tabletop Day. 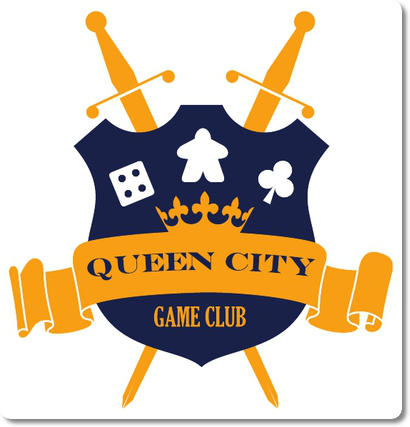 So with this day getting so much notice, you might be able to actually get a game club going and we hope this show can give you some advice and things to avoid as you get started. This is a club for social enjoyment, not a club to make money.